 2018 Keystone RV SpringdaleSummerland, GOOD TITLE - HAIL DAMAGE - KEYSTONE SPRINGDALE 2020QB FOR MORE INFORMATION PLEASE FEEL FREE TO GIVE US A CALL AT 816-242-0103. 2016 Springdale Summerland Series. Still like brand new, only used 4 times. Sleeps 8-10 adults comfortably, 1 queen bed, 2 double bunks, couch pulls out and table lays down. TV, Fridge, Stove, Microwave, radio with speakers inside and outside, Full bathroom with extra shower outside, plenty of storage. 2 doors, 1 opens to restroom and the other one opens to rest of camper. Power awning, power slider, power jacks front and back. AC and furance work great, smoke and carbon monxide detector included. Generator, chairs, rugs and all other accessories included. Asking $17,900 OBO SERIOUS INQUIRES ONLY. Keystone Summerland Mini 1750, Located at: 4410 Granite Drive Rocklin, CA 95677 (916) 259-2694 Sales Very desirable like new rear U-Shape Dinette with large rear window and Front Queen bed. Very lite at only 3,299 dry, making it towable with most small SUV's and Trucks. Has Electric Awning, Spare Tire w/ Carrier, Microwave Oven, 2 Burner Stove, Refrigerator, 6 Gal. Water Heater, A/C, Furnace, Digital Media Receiver Stereo, Auxiliary Battery, Exterior Speakers, Front Diamond Shield, Scissor Stabilizer Jacks, Tub Style Shower, Power Roof Vent Fan and more. Dry Weight: 3,299 CCC: 710 lbs. Hitch Weight: 468 lbs. GVWR: 4,000 lbs. Overall Length: 21' 5" Ext. Height: 10' 6" Fresh/Grey/Black: 27/30/30 Gal. All prices listed are subject to change without notice and do not include tax, licensing, DMV and other fees and Freight. All units are subject to prior sale. Length, weight and specifications are approximate. Lemke RV compiled this list of features, specifications, equipment and options as a guide. No representation or warranties, either express or implied, are made as to the accuracy of the information herein. Please verify for yourself all items listed and specifications before purchase. 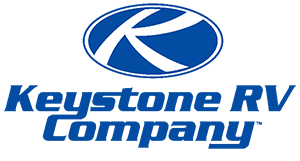 2019 Keystone Springdale Summerland 38BH, This 2019 Springdale travel trailer by Keystone is the model 38BH.